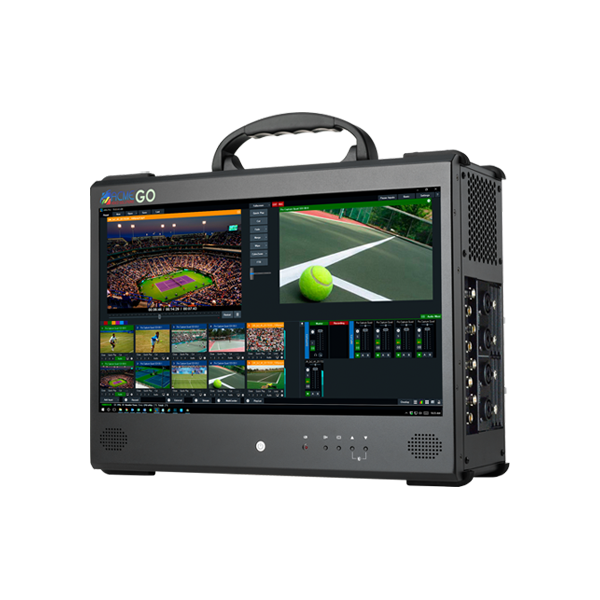 ACME GO gives you nearly unlimited input types, clean transitions, live image adjustment, virtual sets, instant replay, and more! 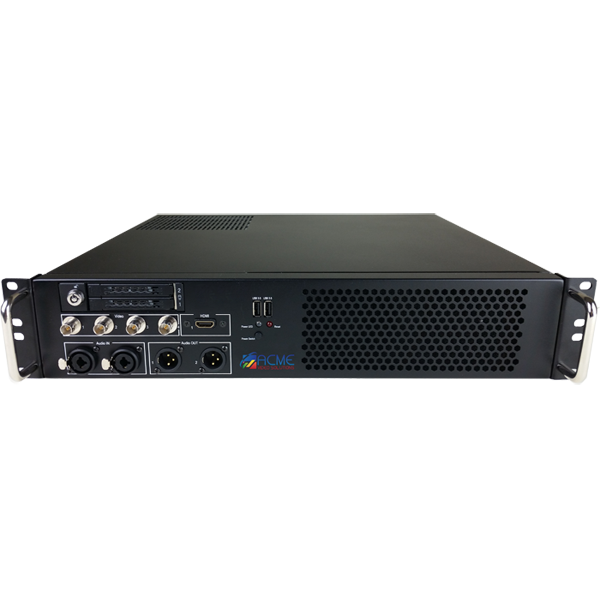 If you produce house of worship, sports, meets, or any other live events, ACME GO is the solution for you. 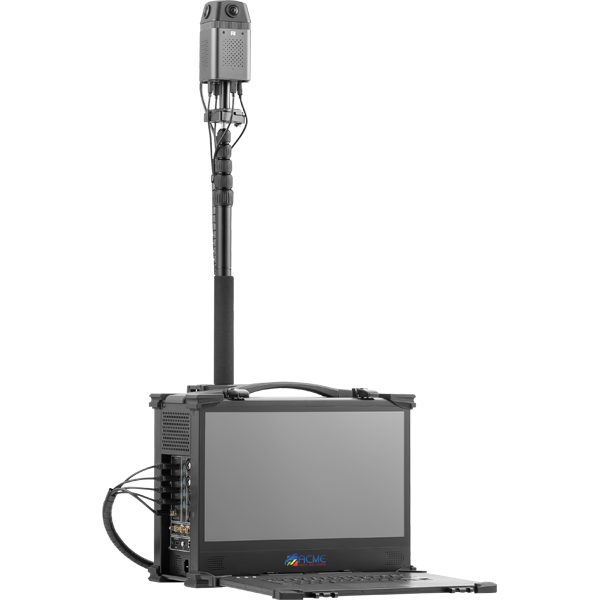 ACME RACK is a live production powerhouse built for in-place studio environments or mobile on-the-go production rigs. With 4x 3G HD-SDI inputs (powered by award-winning AJA technology) and 1x 4K HDMI (ideal for region of interest pulls), professional live production is in reach of everyone. It is compatible with Telestream Wirecast, vMix HD, vMix Pro and LiveStudio - our new software - to provide producers with the ideal environment based on their needs. Designed for maximum space efficiency, the ACME RACK is built into an ultra-short depth 2U rackmount configuration. At just over 16" deep, you won't need a huge transport rack case to house a unit for your OB truck or vehicle. The ACME Control Surface (only compatible with vMix) is the perfect complement to the ACME GO and ACME RACK. 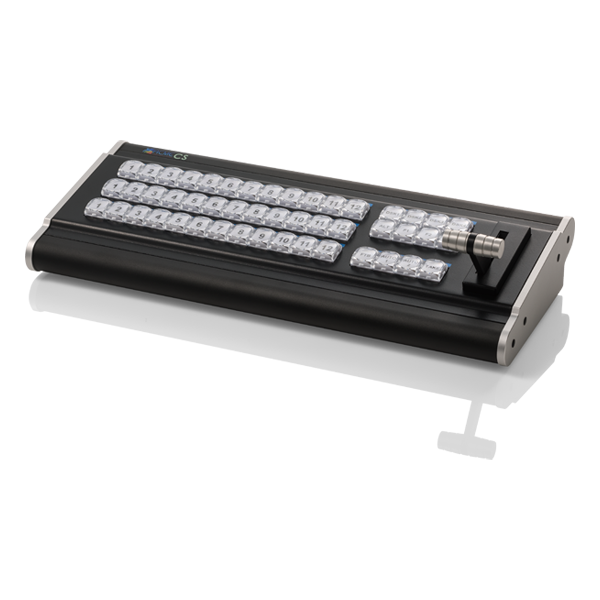 It connects via USB and brings that tactile control to any vMix production by providing a traditional production switcher interface. Using the control surface allows additional personnel to handle titles, graphics, replays and other show tasks while the operator continues to switch the show. Simply plug in and start producing professional live broadcasts. 360Studio is an all-in-one portable solution designed for streaming immersive 360° content. This unique unit features a 4K display with multi-touch projected capacitive touch technology, the latest Intel CPU, and a top-of-the-line graphics card in a compact and portable form factor. It is paired with a high-end, lightweight, 4-lens professional grade panorama camera capable of capturing over a combined 6K resolution video. 360Studio allows users to capture and share live events in a way like never before. 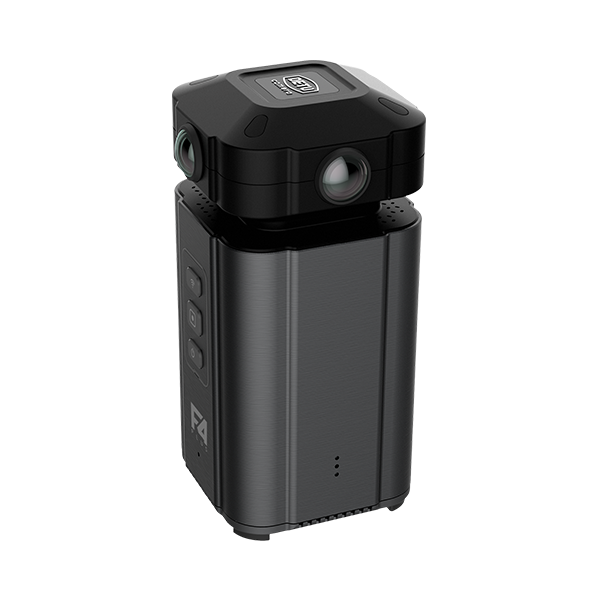 The F4 Plus is a professional grade 8K panoramic VR camera that can capture 360° content and broadcast live footage at 8K resolution (7680 x 3840 pixels). Content is captured using four 200° fisheye lenses coupled with Sony professional sensors. The content recorded by each camera is then stitched together by the DetuStitch software to create stunning images and videos. The F4 Plus is a professional 8K 360 camera at an affordable price.